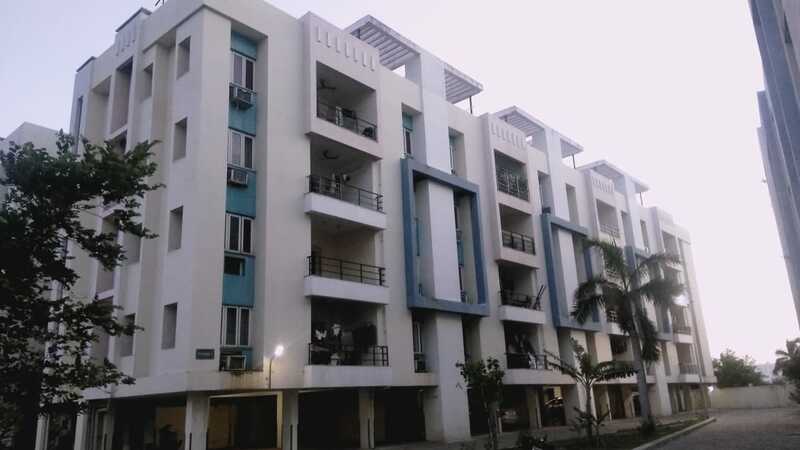 1625 Sqft , 3BHK apartment is for SALE in Semancherry, Sholinganallur, Chennai. Greetings from BAVAJI Real Estates…! We are having spacious 3 BHK apartment for SALE in Semancherry, Sholinganallur, Chennai. This Apartment is just near to OMR and located between Sholinganallur to Navalur at Semancherry just walkable distance from Satyabhama University.